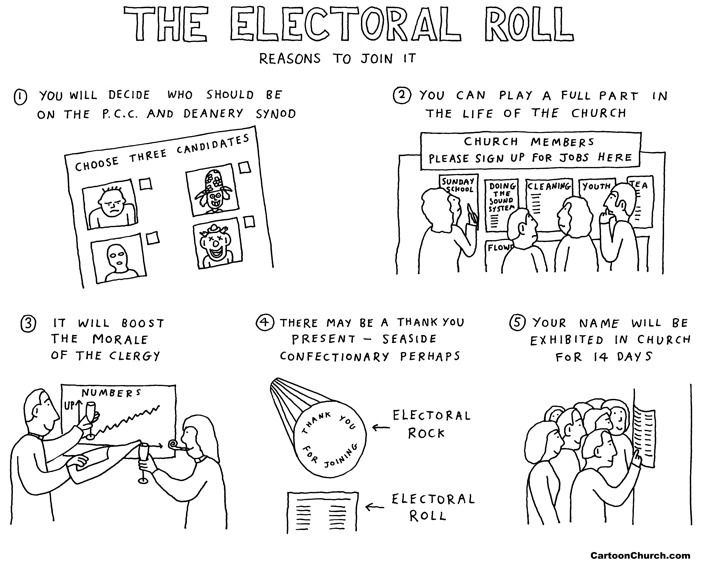 This year we need to renew our Electoral Roll. Please read Rebecca’s letter below which explains what the Electoral Roll is and why you should be on it and complete the Application for Electoral Roll form. The form needs to be returned to Stephen Fletcher or the church by 1st March. Thank you.